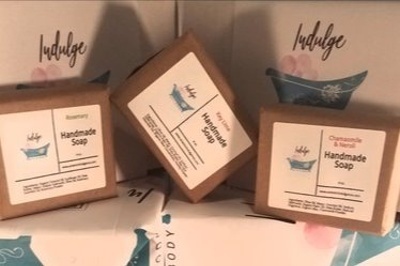 Enter your email address below to receive a notification when Indulge Bath & Body Box by Exterior Indulgence starts accepting new sign-ups! 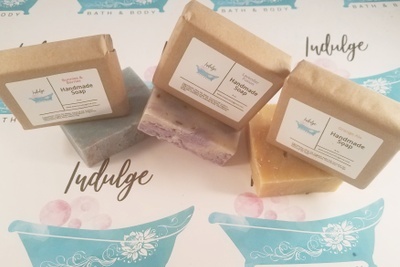 Enter your email address below to receive a notification when Indulge Bath & Body Box by Exterior Indulgence is accepting new sign-ups again. 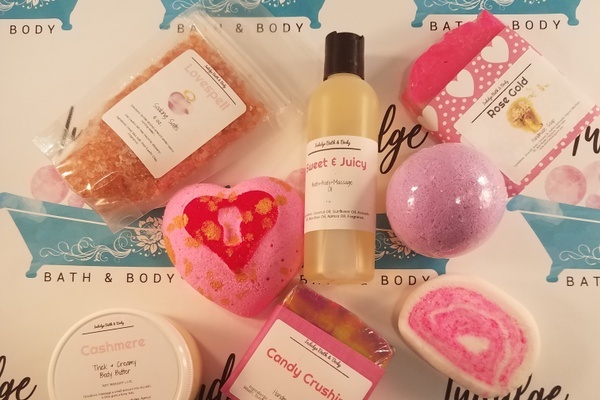 February boxes start shipping on the 10th via USPS Priority Mail to ensure delivery by Valentine's Day. 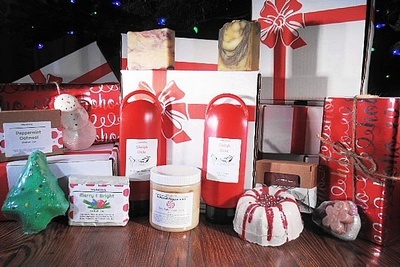 We will ship these boxes daily until the 28th of February. 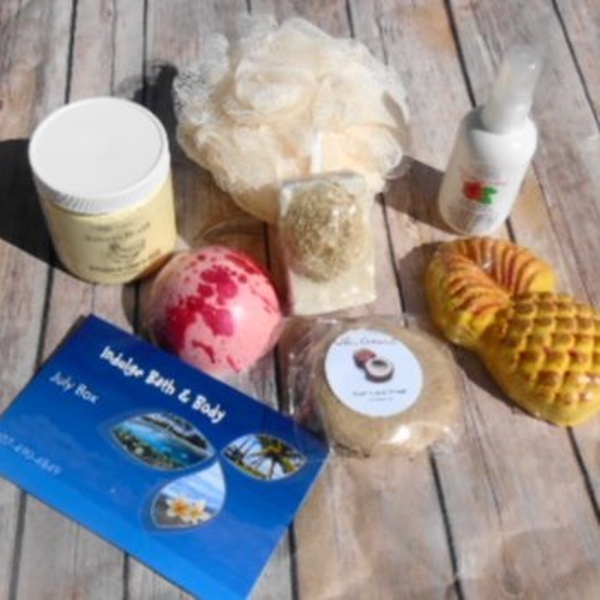 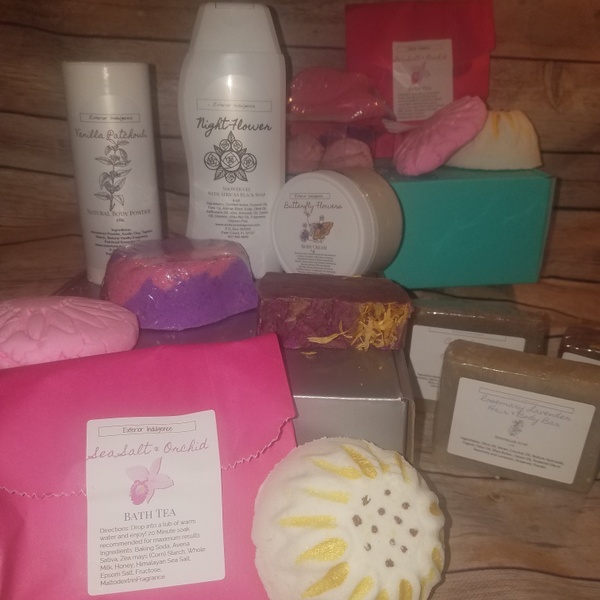 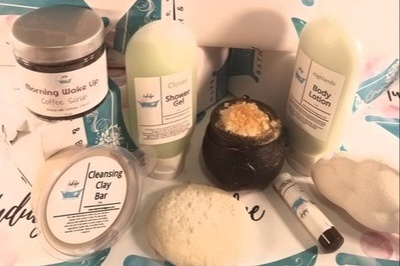 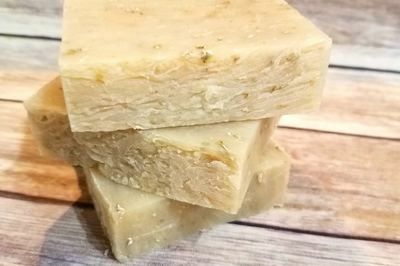 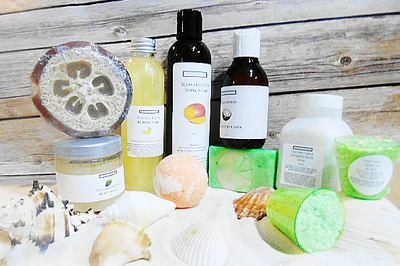 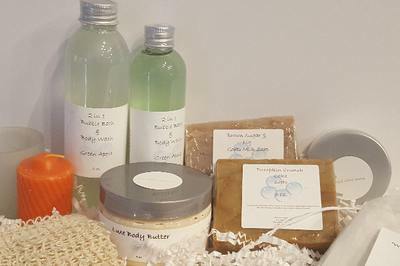 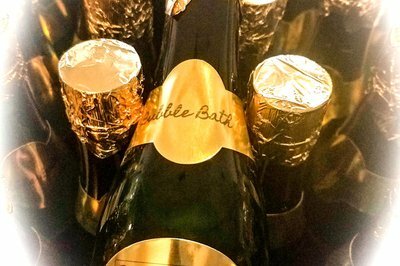 Exterior Indulgence is a monthly subscription box that curates premium bath and body items as well as artisan finds to help you truly pamper yourself! 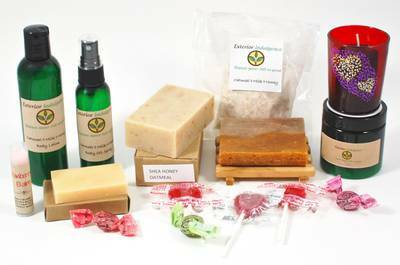 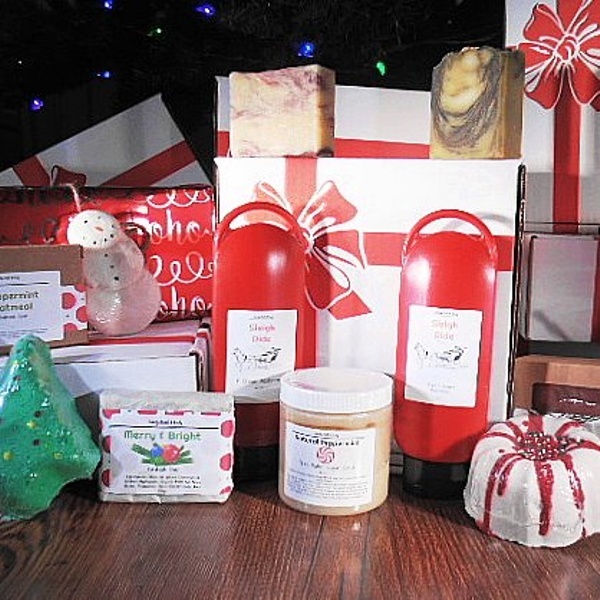 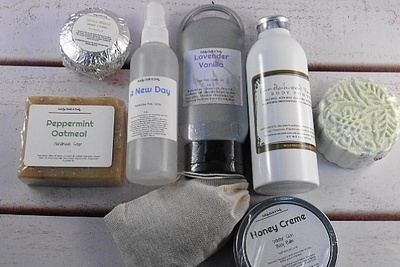 We specialize in curating boxes that contain handmade and artisan products that we know will help you feel your best. 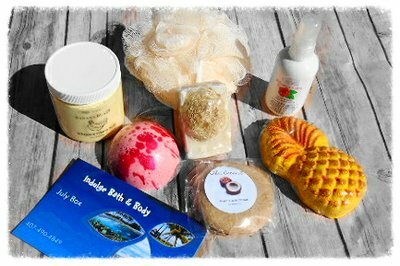 Indulge yourself, you deserve it!